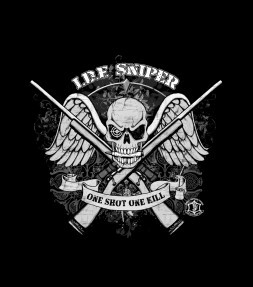 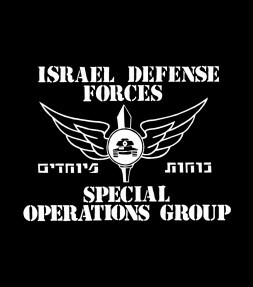 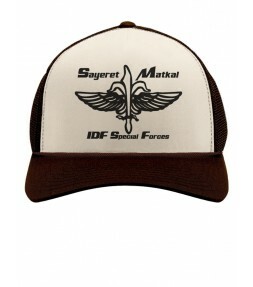 Get an IDF special forces t-shirt, tank-top or hoodie to feel like an honorary member of the IDF Special Forces with powerful designs that commemorate elite IDF units and Israel Army special force missions. 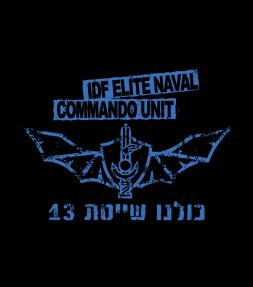 Display your support for Israel and one of its most elite IDF naval commando units with this dynamic IDF Special Forces military shirt! 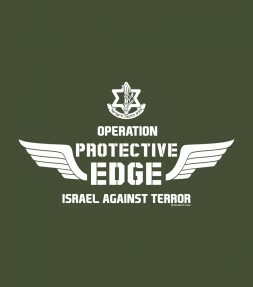 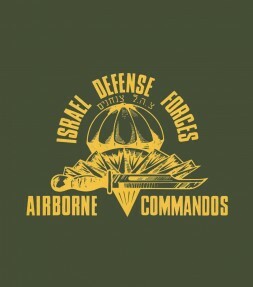 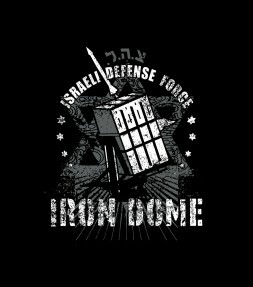 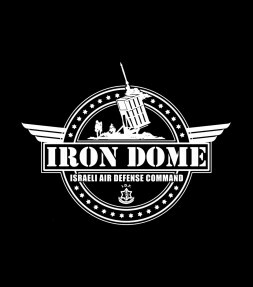 Get a vintage Hebrew shirt of the Israel Defense Forces - "IDF Airborne Commandos" - and wear it with pride and respect! 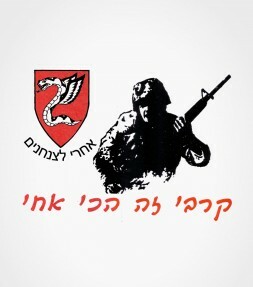 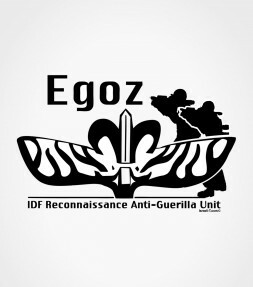 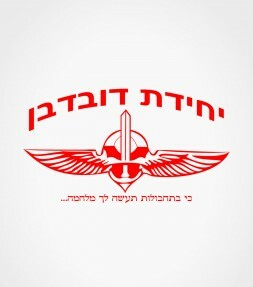 The Egoz Reconnaissance Unit (Yechidat Egoz in Hebrew) commemorated by this IDF shirt is an Israel Defense Forces infantry unit that specializes in guerilla and anti-guerilla warfare. 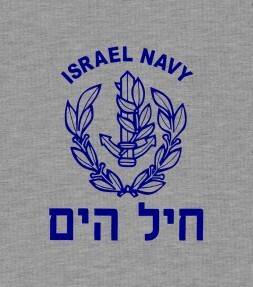 This IDF shirt is a hard-to-find vintage print with an authentic emblem of Israel Defense Force's Navy and a Hebrew inscription that reads "Cheil HaYam" and"ISRAEL NAVY". 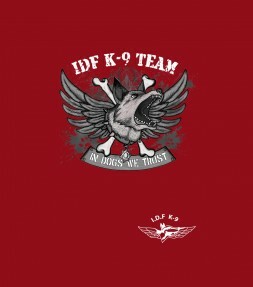 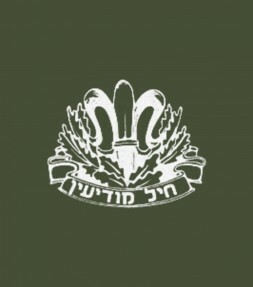 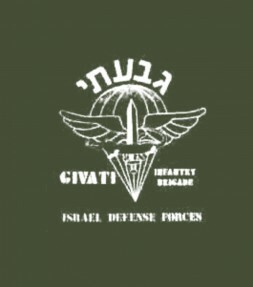 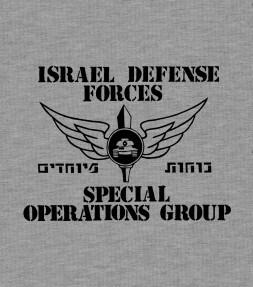 This IDF shirt is a hard-to-find design and a vintage Israel Defense Forces print that includes an authentic symbol of the Israel Defense Force intelligence corps with the Hebrew inscription. 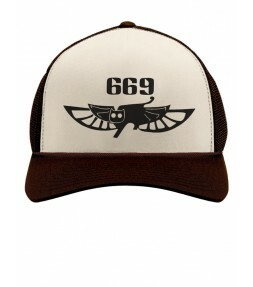 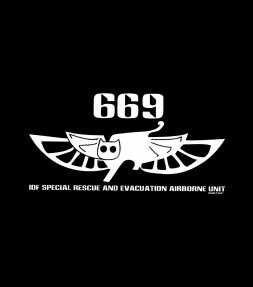 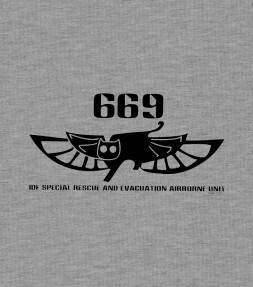 This IDF shirt commemorates the elite 669 Israel Defense Force unit which specializes in airborne rescue and evacuation missions. 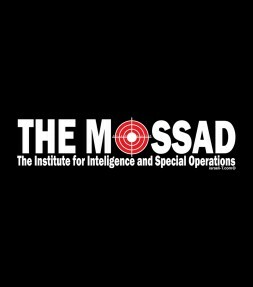 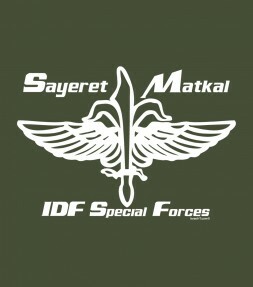 This IDF Special Forces red-printed shirt will express your full respect for the elite "Sayeret Matkal", the General Staff Reconnaissance unit that is the special forces unit of the Israeli Defense Force. 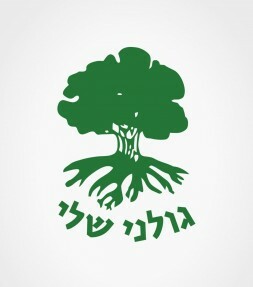 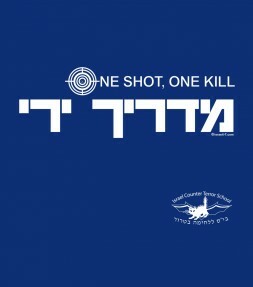 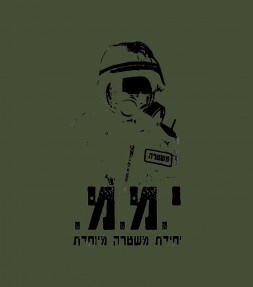 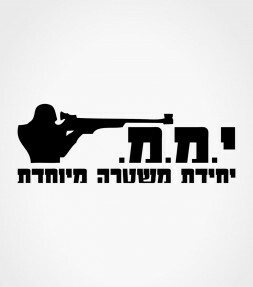 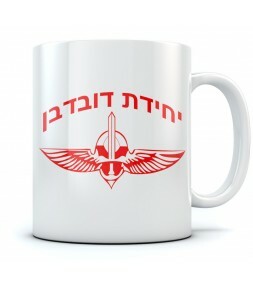 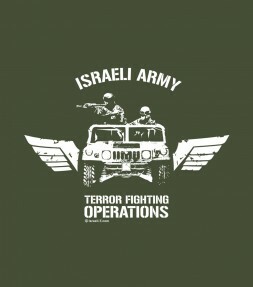 This Hebrew shirt commemorates Israel's elite civilian counter-terrorism unit known as Yamam - a professional and successful paramilitary force with a world-wide reputation. 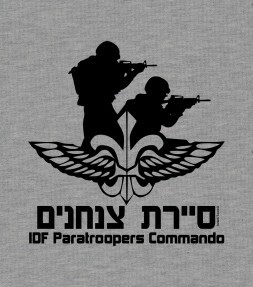 The IDF Paratroopers commemorated on this Hebrew IDF shirt are considered by many to be the premier fighting force in the world! 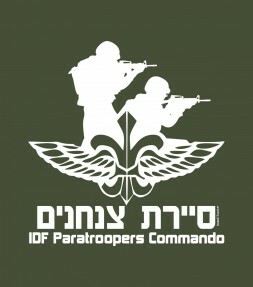 This IDF shirt is the authentic shirt design that the Israel Army soldiers wear during training and one that will make you proud of the IDF every time you wear it! 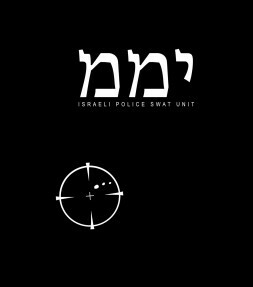 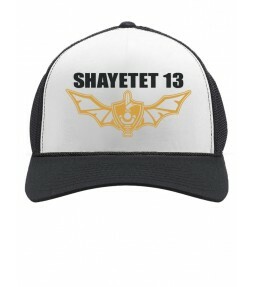 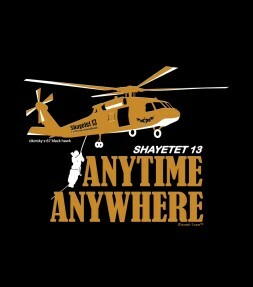 This Hebrew shirt commemorates Yamam, Israel's elite civilian counter-terrorism unit, capable of both hostage-rescue operations and offensive take-over raids that is Israel Police Forces Swat Team. 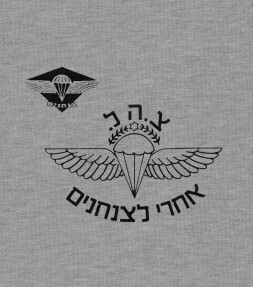 The Unit 669 elite IDF airborne rescue and evacuation unit depicted in this IDF shirt have one mission: To save soldiers that have been caught behind enemy lines, and to maneuver their rescue while successfully making split-second decisions along the way that affect the lives of every soldier on the operation. 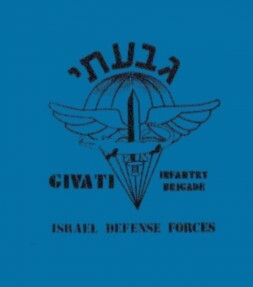 Add a "GIVATI Infantry Brigade" IDF shirt to your own wardrobe and enjoy wearing a rare Israel Army shirt with respect and pride! 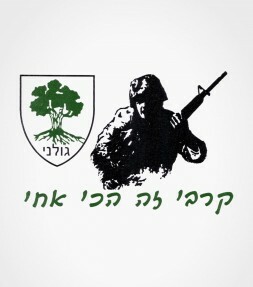 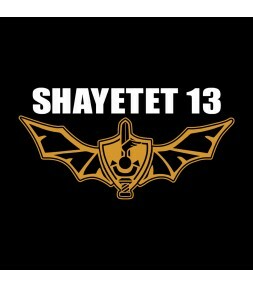 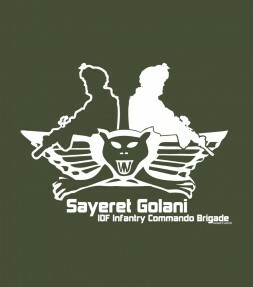 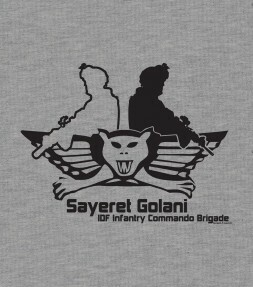 Respected as one of the best units in the IDF, the 'Sayeret Golani Infantry Commando' commemorated by this IDF shirt is a super elite unit. 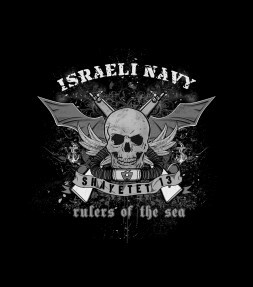 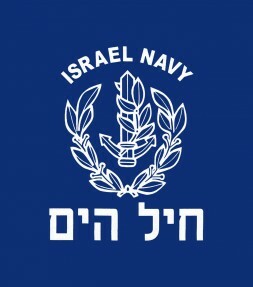 Feel like an honorary member of the Israel Navy with a vintage print for Israel Defense Force's Navy and the title "Cheil HaYam" written in bold Hebrew letters! 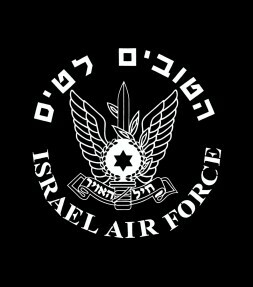 You can feel proud as an honorary member of the world famous Israel Air Force with an official IAF emblem and a Star of David symbol as well as bold inscriptions included in both English and Hebrew letters. 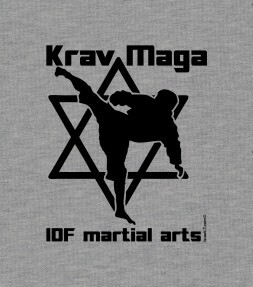 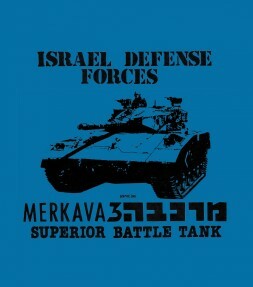 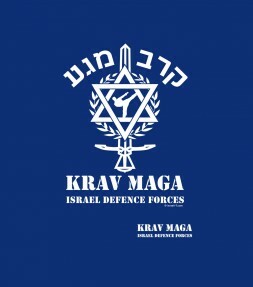 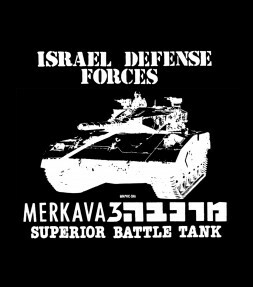 This IDF shirt commemorates the Merkava 3 tank designed by Major General Israel Tal, specially designed with its primary criteria being to protect the battle tank crew's safety.